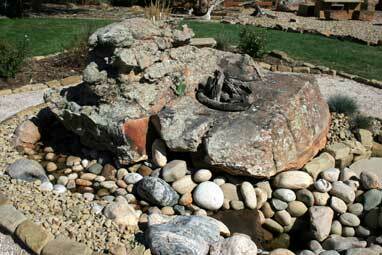 Stone Wholesale has provided landscape stone and large boulders to Colorado and the West for 25 years. The variety and quality of our natural stone boulders, used for decorative and structural purposes in commercial and residential applications, is remarkable. Grand, commercial projects, including Vail's Bachelor Gulch and Cordeillera, show off the earth tones and distinct coloration and patterns of our three main types of sandstone: CherokeeTM, BrownstoneTM, and Desert BlendTM. Stone Wholesale landscape stone and large boulders weigh from 50 pounds to 50 ton and are available and ready to transport today. We supply our commercial and wholesale clients with large boulders in their authentic shape as they were when extracted from the earth. This includes striking moss rock boulders. Just as we quarry large stone from the earth, we deliver it to you. It's natural. It's impressive. And it's available. 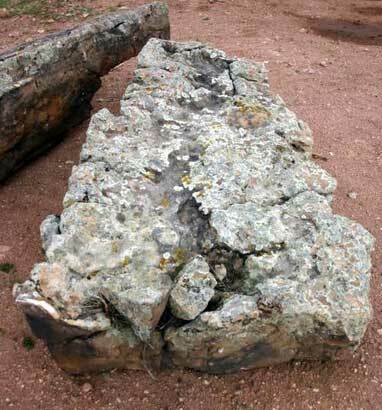 This includes long, block material for monoliths and monolithic slab formations. 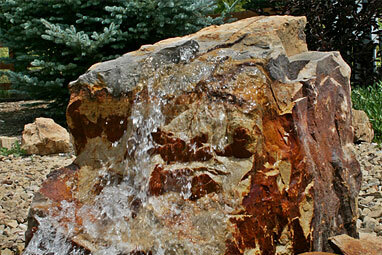 Stone Wholesale strives for innovation and feature fountain rocks are one of our specialties. We have the equipment and ability to drill, core, and shape stone to fit your client's landscape arrangements perfectly. Among the most authentic stone design elements you can add into your landscape project is a stone bench. 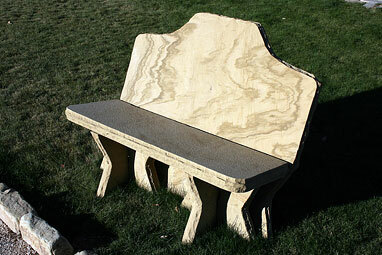 A natural stone bench is a practical and timeless resting spot in an absorbing landscape. We have boulders and landscape stone for creating grottos, waterfalls and other stunning water features in any commercial or residential landscape project. 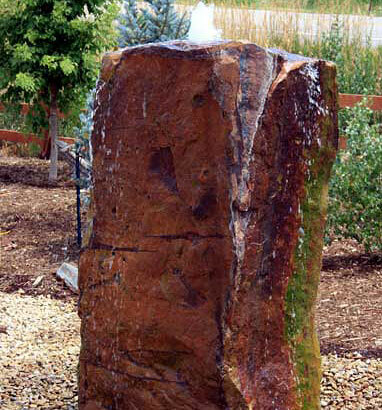 These real rock elements transform a yard or other landscape into a personal retreat. We provide decorative stone and boulders for use as structural elements as well as decorative ones. 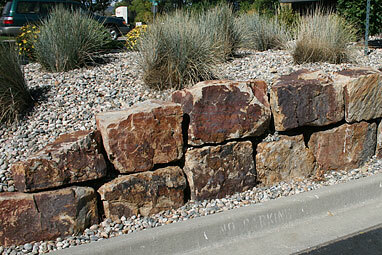 Constructing a retaining wall from natural stone brings a sense of solidity to a building project. The charming authenticity of a long expanse of real rock simply cannot be duplicated with concrete blocks or faux stone arrays.